The other day I was browsing the Internet Trends 2015 presentation by Mary Meeker from this year's Code conference (and I urge you to do the same). 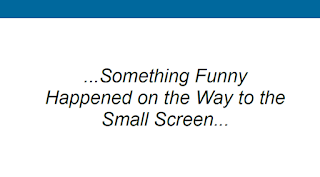 Out of all the excellent observations and predictions, one especially caught my attention: Something Funny Happened on the Way to the Small Screen ... Small Screen Vertical Viewing Became Big Deal. 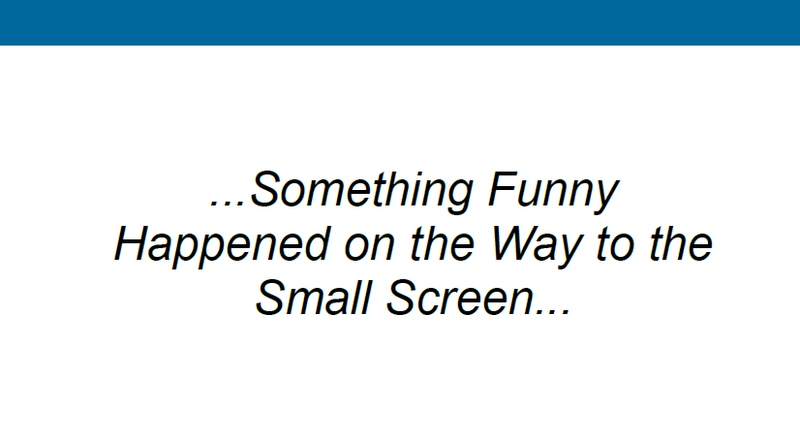 (Slides 22ff). Video buffs and know-it-alls (like me, ahem) always frown upon iPhone/Smartphone users recording (and posting) portrait/vertical video. "Look at those stupid idiots", we yell, "they don't even know that video is supposed to be landscape. Don't they know anything?" Bruhaha. Where does it say that video has to be landscape? Just because the cinematic/theatrical screen was horizontal, and (almost all) PC screen are? Soon the majority of viewing devices can now be either - horizontal or vertical, like tablets and smartphones. And the phone is even more likely to be held in portrait mode (the tablet less likely). See the data in the presentation. If content producers and designers focus on this as a design element, this can be a competitive advantage.